Take McDonald’s Corporation (NYSE:MCD) for example. It has barely grown revenues — up 8.1% between 2007 and 2016 — yet its gross and operating margins are the highest they’ve been in the past decade. Yes, the stock is doing well, but dividend investors aren’t exactly getting McDonald’s full effort, with the most recent payout increase registering at less than 6%. 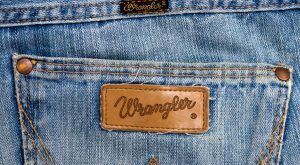 It was looking to make a big acquisition for some time, but VF Corp (NYSE:VFC) finally pulled the trigger earlier this month when it announced it was buying Williamson-Dickie — the maker of the Dickies brand of workwear — for $820 million, doubling its annual workwear revenue, and more importantly, reigniting the growth engine. Back in July 2012, I wrote a little piece about A. O. Smith Corp (NYSE:AOS), a Wisconsin manufacturer that specializes in water heaters, including the tankless variety. What attracted me to AOS stock was the fact the company was making significant strides in China, a country that can be a tough market to crack for non-Chines companies, yet it had managed to capture 20% of the Chinese residential water heater market. 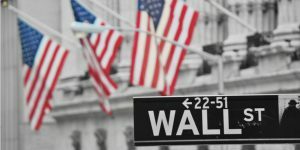 The stock has more than quadrupled since July 19, 2012 — the date the article appeared on InvestorPlace.com — and I remain excited about its prospects. About the only area of retail that’s not getting killed is the off-price segment, where TJX Companies Inc (NYSE:TJX) and Ross Stores, Inc. (NASDAQ:ROST) battle it out for the title of the best discount retailer. 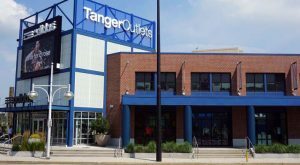 While it sounds like a crazy recommendation on the surface, Tanger Factory Outlet Centers, Inc. (NYSE:SKT) is one of the better contrarian investments to come along in years. Retail rents are their highest level since 2008, which means the stores that aren’t going bankrupt are willing to pay big bucks to keep their more profitable locations open. Many of those just happen to be in outlet malls owned by Tanger. 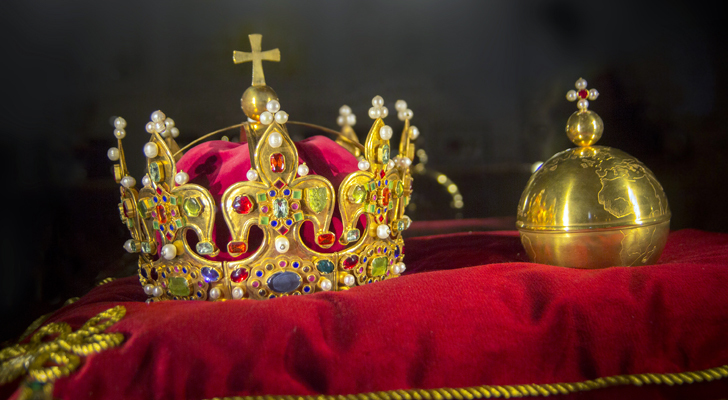 Last September, I included SEI Investments Company (NASDAQ:SEIC) in a list of seven debt-free stocks I thought would survive the coming bear market. The bear market has yet to arrive, but I still believe SEIC stock makes a good investment. Here’s an interesting fact: S&P Global Inc (NYSE:SPGI) is the index provider behind the S&P 500. SPGI is up more than 42% year-to-date, giving the stock the advantage over the S&P 500 in five of the past six years. The lone exception was 2016, when the index beat it by a mere 141 basis points. Over the past five years, SPGI has outperformed the index by an average of 12 percentage points annually. S&P Global is all about finding, analyzing and disseminating information to those in need of an edge when it comes to decision making. Big data is the future; SPGI is all over it like a dog in heat. AbbVie Inc (NYSE:ABBV) is in a weird situation in that while it’s considered a Dividend Aristocrat, it has only been a publicly traded company for four years. However, it was spun off from former parent Abbott Laboratories (NYSE:ABT) in 2013, which has paid a dividend for 25 consecutive years … so ABBV gets a pass. At present, biosimilar drugs such as Amjevita — which is owned by Amgen, Inc. (NASDAQ:AMGN) and expected to hit the market in 2019 or 2020 — are suppressing AbbVie’s stock price. If legal challenges by several of its competitors are successful, Humira could see a challenge to its dominance sooner rather than later. To replace the loss of growth expected from Humira’s patent expiry, AbbVie has bet heavily on several oncology drugs, including paying $21 billion in 2015 to acquire Pharmacyclics, the company behind successful Imbruvica. The problem is AbbVie shares profits in the U.S. with Johnson & Johnson (NYSE:JNJ), which owns the rights to the drug internationally. Article printed from InvestorPlace Media, https://investorplace.com/2017/09/7-dividend-aristocrats-to-buy-for-growth/.